The air filter is a filter dedicated to one purpose: to clean the incoming air going into your engine. 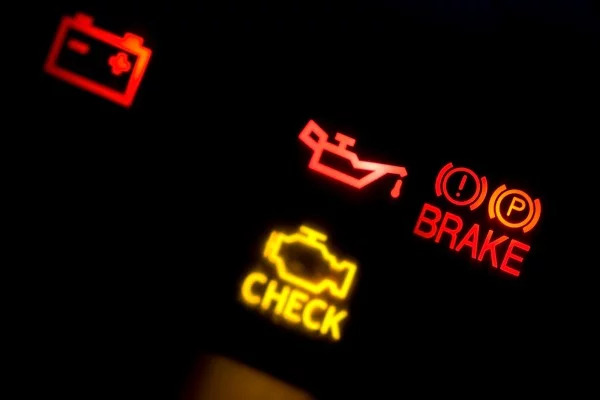 Your engine uses air and gasoline to create combustion for your car to run — when this air is free of debris, and as pure as possible, your vehicle will actually run more efficiently, even increasing your mileage and horsepower. If you want the very best performance in a variety of ways, upgrading your air filter will help you achieve just that. 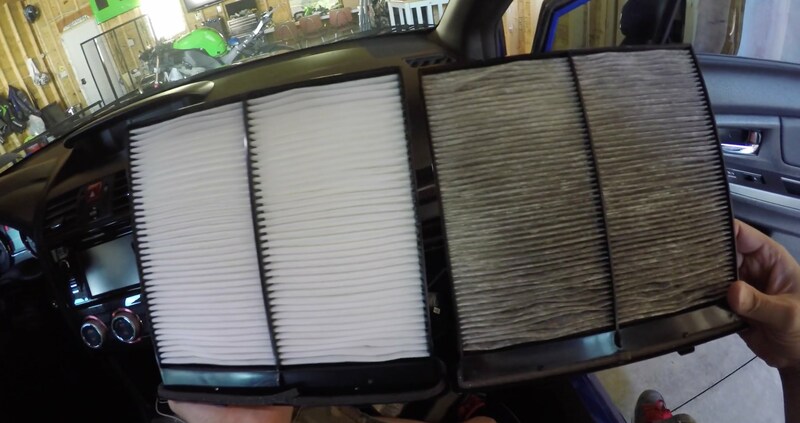 A cabin filter sits near the internal intake for your car, and ends up filtering all the air you breath while in your vehicle. 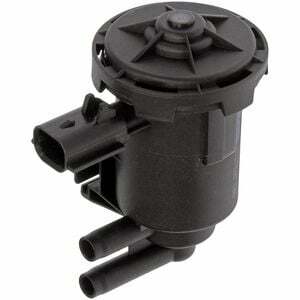 This filter helps eliminate pollution, pollens, and other airborne nuisances, as well as small debris. This filter is important for your health and safety. If you need any a professional mechanic to come and replace either your cabin air filter or air filter, feel free to book a Fiix mechanic. Or ask us any question you may have on live chat. The canister purge valve, also commonly referred to as the purge valve, is an important component of your Evaporative Emission Control (EVAP) system. This system contains fuel vapors created in your fuel tank from escaping into the atmosphere by trapping them in a charcoal canister. 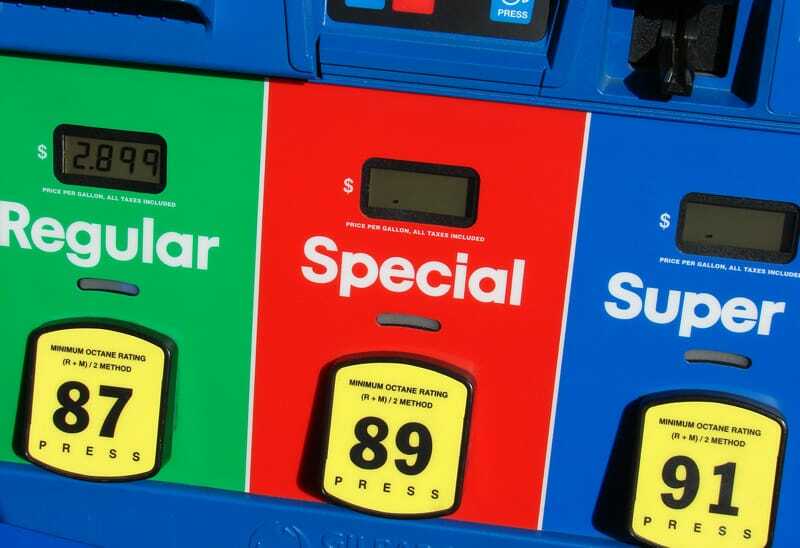 You’ve probably seen different octane levels in your choices for gasoline - your gas station probably brands them as “regular,” “plus,” and “premium.” The difference in these is the “octane rating”, which describes the fuel’s ability to be compressed without detonating.